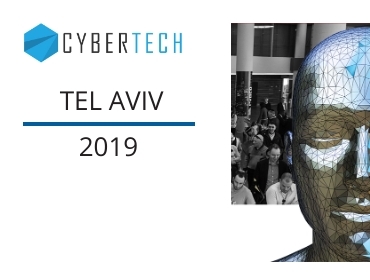 On January 28-30th, professionals from all around the world come to Israel every year for the only reason - Cybertech. 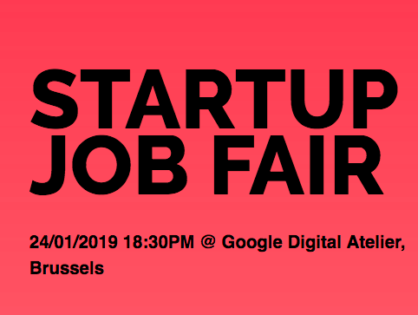 INCOAlliance is going to participate at January Startup Job Fair at Brussels, Belgium, on January 24. 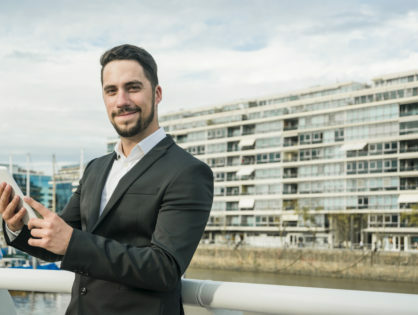 3 things must be certainly considered by business to create an application which will deserve a user’s attention.